This entry was posted on Thursday, February 11th, 2010 at 9:57 pm and is filed under Uncategorized. You can follow any responses to this entry through the RSS 2.0 feed. You can leave a response, or trackback from your own site. Enjoy your vacation. 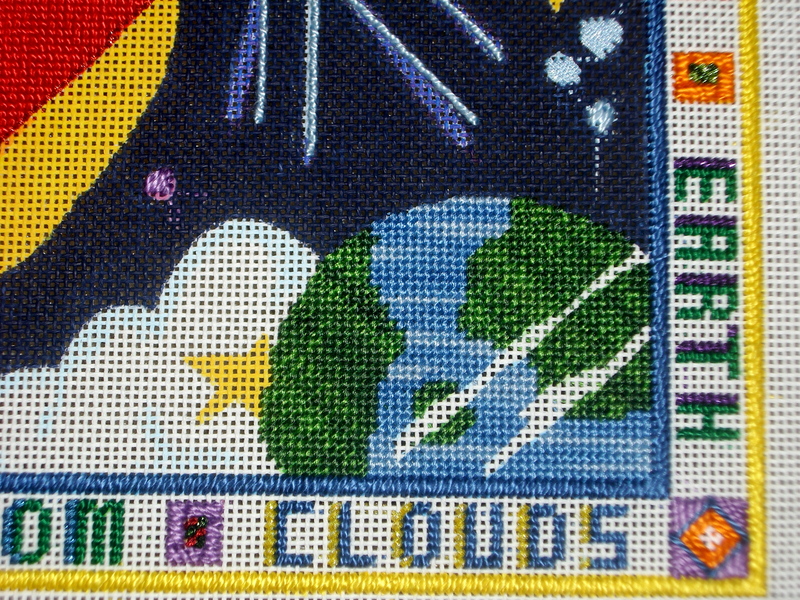 I don’t know what stitches you’ve tried for the stars, but how about totally filling the star centers with beads? You can use a few long stitches in metallic thread to outline the star shapes, then just do beads in the centers. 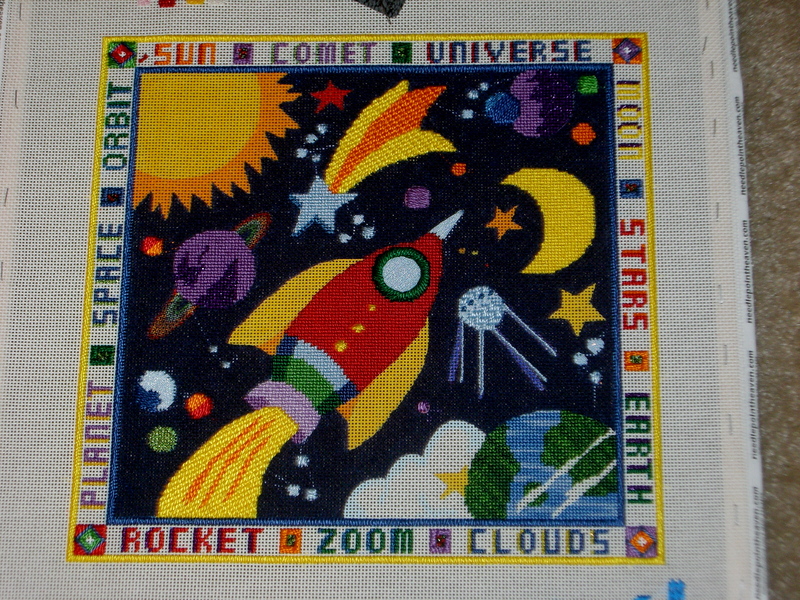 The nobuko stitch is a great stitch for stars.